2018 Robalo R200 Pictures, Photos, Wallpapers. 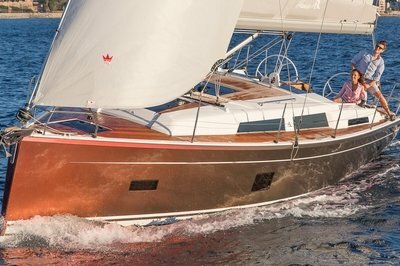 The forward bow seats have insulated storage compartments. Command Link digital gauges provide accurate, real-time stats on boat systems and operating conditions. It has two-toned Dura Life Max upholstery. 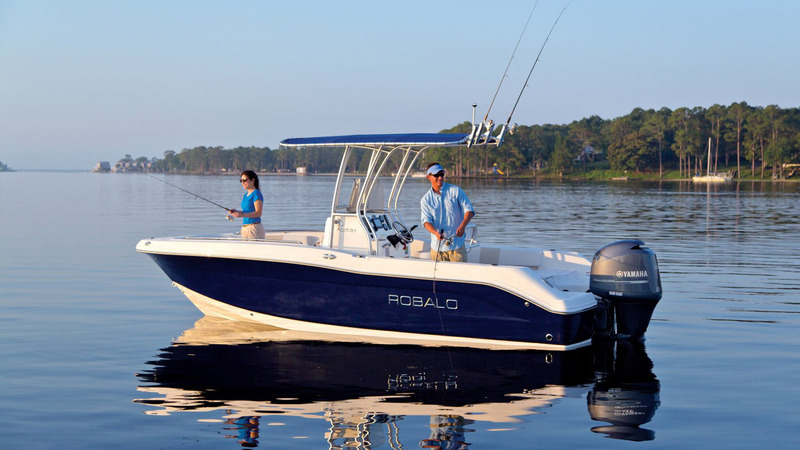 Robalo hull design utilizes an extended running surface.